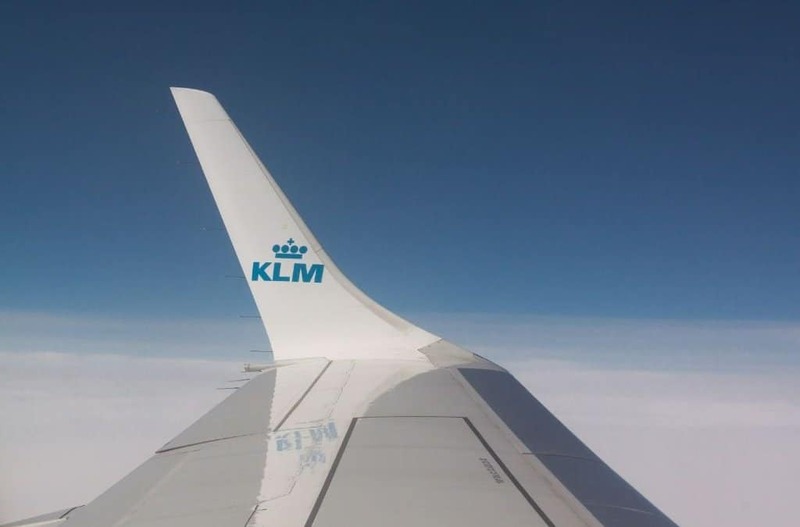 Following hot on the heels of Qatar airlines’ announcement that it will introduce four weekly direct flights between Windhoek and Doha, the Netherlands national carrier, KLM Royal Dutch Airlines, has disclosed plans to include Namibia in its African offering from late October 2017. This adds to the ongoing Namibian tourism boom as the country becomes ever more popular with foreign travellers thanks to all the amazing things to see and do in this peaceful and politically stable country. Namibia offers much for the tourist to enjoy – from the active adventures of Swakopmund, to the peaceful sweeping landscapes of the Namib along with an interesting, welcoming culture. Further attractions that Namibia holds for tourists include an amazing diversity of animals, plants and birds that can be seen in massive tracts of land dedicated to nature conservation, game reserves and parks; including the world famous Etosha National Park. Businessmen too, will find plenty of opportunities for expansion and negotiation as well as top-class accommodation in Windhoek where many captains of industry have set up Namibian offices. He emphasised that KLM bases its success on the close-knit international network that has been built up with its partners. The carrier selects its destinations by paying close attention to the tourist industry and economic growth of nations, aiming to link every economically important region of the world with the Netherlands – and by association, with each other. In this way KLM has added 145 destinations worldwide to its portfolio, with Windhoek becoming its 12th African port of call, alongside Luanda (Angola), Johannesburg and Cape Town (South Africa), Nairobi (Kenya), Kilimanjaro and Dar es Salaam (Tanzania), Entebbe (Uganda), Kigali (Rwanda), Lagos (Nigeria), Accra (Ghana) and Cairo (Egypt). The schedule for existing flights to Luanda, Angola will be adapted to include Windhoek, making it possible to fly straight to Namibia from Amsterdam after a short stop in Luanda. The flights will take off on Fridays, Saturdays and Tuesdays on board an Airbus A330-200 and will arrive in Luanda the next day before flying onward to Hosea Kutako Airport in Windhoek. Return flights will operate on Wednesdays, Saturdays and Mondays from Windhoek to Luanda and then onwards to Amsterdam the following day. At present it’s possible to fly from Windhoek to Frankfurt on Air Namibia, and from Windhoek to Germany on Condor Airways. Alternatively, SAA and Lufthansa offer passage to Europe via Johannesburg. This exciting development bodes well for Namibian Tourism, as well as international travellers from Europe and Namibia, who wish to broaden their horizons with more ways to experience new and exciting travel destinations.